These two have us smiling ear to ear every time we photograph them. You will remember these sisters from a past blog titled "We Love Sisters". Their laughs are contagious and who doesn't appreciate a good laugh! During their outdoor portrait sessions the girls are constantly hugging, smiling and holding hands. It melts your heart!! 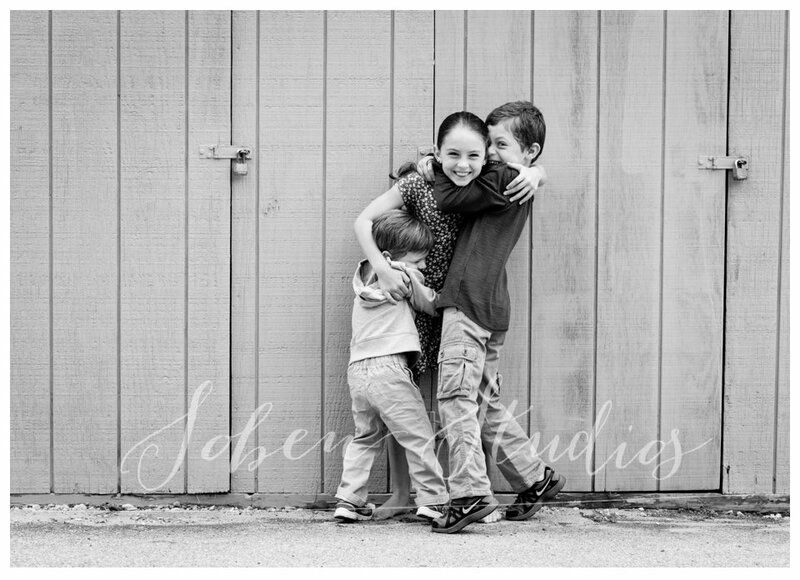 We never want their portrait sessions to end because we adore their super sweet and positive energy. We had a blast photographing their beach maternity family session and now this sweet family adds yet another sweetie into the mix! We could not get enough of the newborn cuddles and stretches:). Big brother was eager to show his newborn baby brother how to play with trains. This family is not only sweet but ever so fun. Oh how these parents truly love their two boys! What a gorgeous morning to document this beautiful pregnant mama with her boys! We always look forward to spending time with our clients at the beach for our dreamy maternity portrait sessions. The soon-to-be big brother could not have been happier to be part of this experience! The session turned into a fun family playdate. We are thrilled to meet the new baby brother at his newborn session in our studio. We loved capturing his newborn portraits in our Highwood studio but one year later we decided to travel to his home in the city. This lifestyle portrait session was held just steps outside the family's front door. Wonderful and fun-loving parents enjoying city life with their sweet baby. 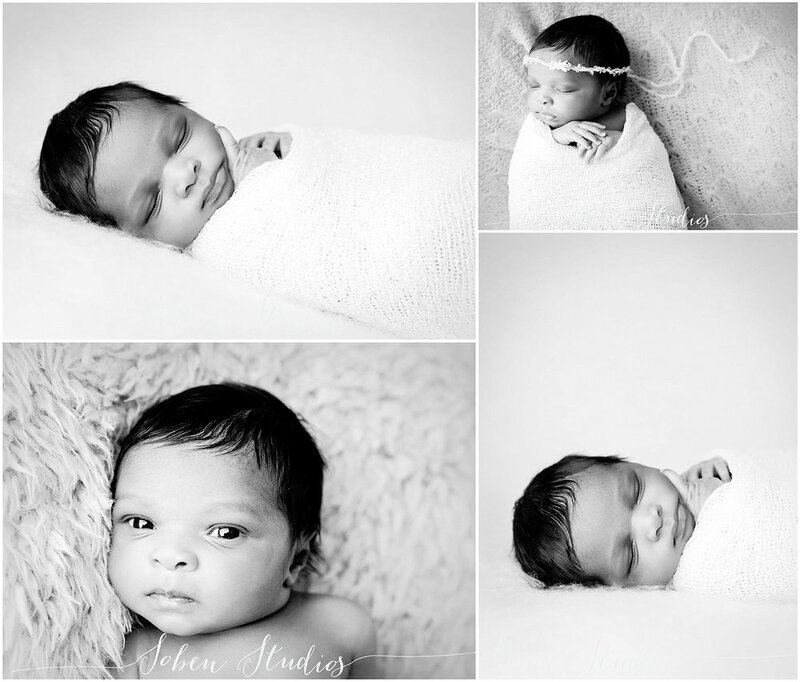 We love to photograph newborn babies and their mamas! The mother daughter bond starts at day one! This precious little girl adored the tight snuggles from her mama, and her sweet newborn portraits are some of our favorites. It is with heartfelt appreciation that we humbly announce that Soben Studios has been awarded the 2016 Best of Chicagoland Award! We are thrilled to receive this news, and so honored to have been a recipient of these awards for the past three years. We are excited and honored, especially to be recognized among such a distinguished group of fellow photographers. Thank you, Chicagoland Awards, for making our week! Part Five brings our before and after transformation session to an end. We started with an amazing woman, and are ending with her amazing daughter. So thankful we got to document the amazingness of womb to birth with this remarkable family! Part Two of our gorgeous before and after is so fun today! In case you missed it, this amazing woman is a veterinarian and dog whispering rescuer, who is now an fab mama. Watch for her transformation into mother coming! Our last post of three of this dreamboat baby is the most snugly. White knit and those wide-awake eyes are too much! Dreamy to the max. Part two of our big-eyed stunner should be titled, "Those LASHES!" So much love for this gorgeous little sweetheart! This little darling is one of Laurie's most favorite sessions ever. This is the second child of beloved clients, and WIDE awake was the theme, but no one minded with eyes like these! Gorgeous! This (big!) little guy is from a family where both parents have dedicated their lives to our freedom, and we couldn't be more grateful for their service. We love working with such honorable people, and this little buddy is cuuuuuuuuute! We have been loving on these two since they were babies, so having them for a session is always a treat. They are close in age to Laurie's own children, so she gets to catch up on the important topics like Minecraft skills and art projects when they visit. Always a great day photographing such polite, funny, and loving kids! We had this session a little earlier last year, and this little sweet pea and her daddy melted our hearts! We love having such proud parents in our studio, and the darling baby girl is icing on that cake. Thank you for these sweet moments, you two! 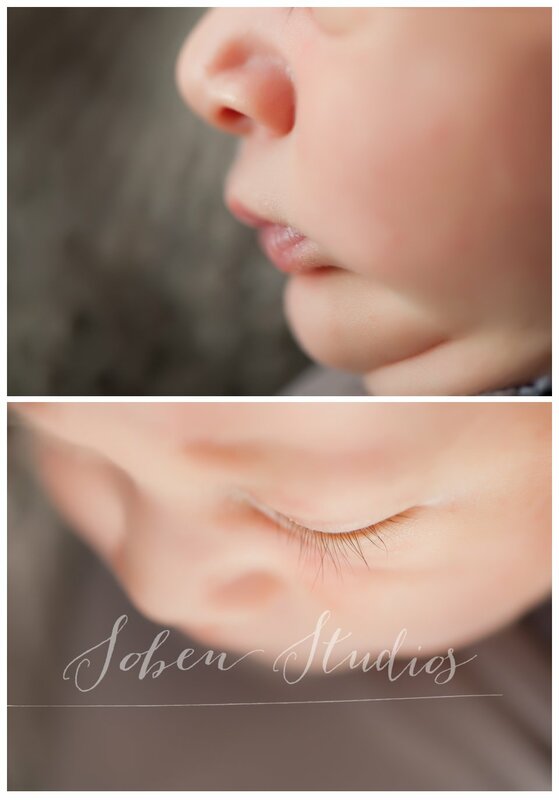 If there's something better than chubby baby rolls, we certainly don't know what it could be! Our last blog post on this honeybunch is so delicious. Those little legs and cheeks need to be squeeeeeeeeezed!